Washington’s most feared image maker, Frank’s ruthless media manipulation has earned him countless admirers…and just as many enemies. Now, for the first time in his life, Frank’s met his match in a shadowy schemer as clever as himself – but far more lethal. As the body count rises, Frank becomes the US Attorney’s chief suspect – and a cunning killer’s next target. 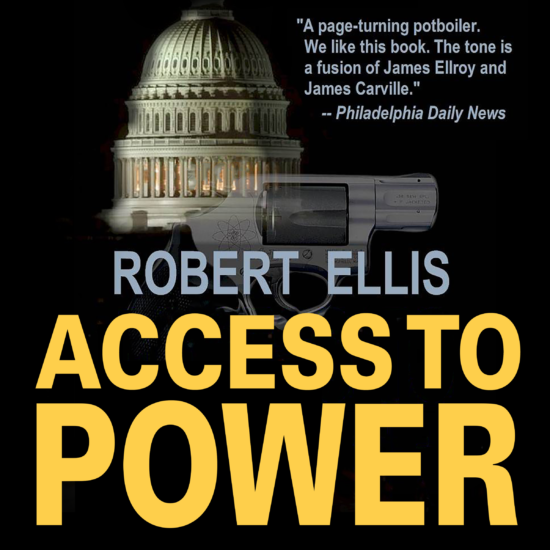 From the underground tunnels networking Capitol Hill to the dome high above, his race for the truth – and his life – will bring him face-to-face with power at its deadliest extremes – where winning isn’t everything…it’s the only thing.